Unveiled earlier in 2015, the Mercedes-AMG GT marked the beginning of a new era for the German manufacturer, which replaced the SLS AMG with a slightly smaller sports car aimed at the popular Porsche 911. 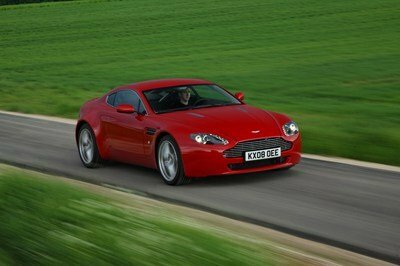 However, it seems that Stuttgart is still pondering a supercar, in the form of a spiritual successor to the SLR McLaren. According to Auto Bild, Mercedes could launch the second-generation SLR in 2018. But unlike the original car, which was co-developed with McLaren and powered by a supercharged V-8, the new supercar will sport a hybrid drivetrain. Details are scant, but the German outlet says Mercedes is considering two possibilities. The first one is a front-engined vehicle with a supercharged V-6 spinning the rear wheels and an electric motor in charge of the front axle. 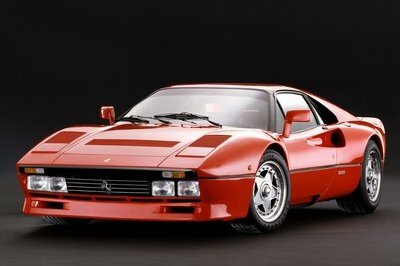 This model would have a total output of 650 PS (641 horsepower) and a production run of about 3,000 units per year. 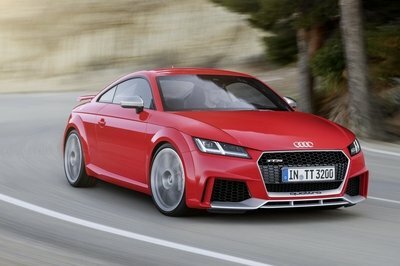 The sports car will cost between €250,000 and €300,000 ($265,400 to $318,400). The second option considered by AMG engineers is a mid-engined hypercar that would fit in the same niche as the Ferrari LaFerrari and McLaren P1. This one would have enhance aerodynamics, a composite construction with several carbon-fiber components, a supercharged V-8 engine, and two electric motors. 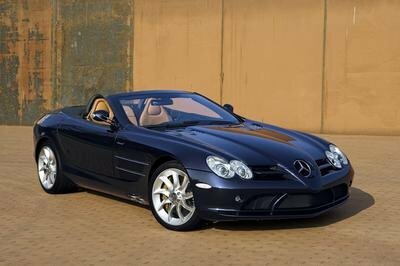 With an output of around 1,050 horsepower, the mid-engined SLR should fetch in excess of €1 million ($1.06 million). 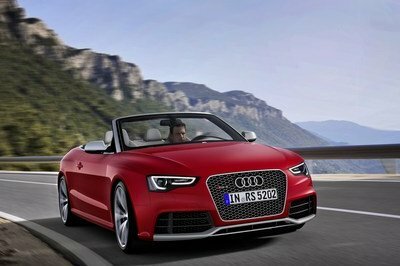 Production will reportedly be limited to 500 to 750 units. Regardless of its configuration, the supercar will be offered as both a coupe and roadster, with a Black Series version and a track-prepped GT3 variant to follow. Rumors of an AMG-badged supercar have been flying around ever since the SLS was discontinued, and gained more traction in September 2015 when a Mercedes product planner in Europe revealed that Stuttgart is indeed preparing a new halo car. So this new report isn’t exactly news. However, the fact that Mercedes wants to use the SLR name for its next supercar is, as well as the fact that it could become a mid-engined hypercar with more than 1,000 horsepower. Of course, the German could go with a different name, which would make sense given the two would be unrelated, but the big news here is that Mercedes could finally join the hypercar niche to give Ferrari, Porsche, and McLaren something to worry about. As far as its design goes, it could be based on the styling language of the Mercedes-AMG GT. Have a look at this rendering here for our interpretation of Mercedes’ upcoming supercar. The SLR McLaren was launched in 2003 as a spiritual successor to the 300 SLR race car of the 1950s. Designed by Gorden Wagener and built at McLaren’s headquarters in Woking, England, the SRL was offered in both coupe and roadster body styles and remained in production until 2010. Power came from a supercharged, all-aluminum, 5.4-liter V-8 engine rated at 617 horsepower and 580 pound-feet of torque. The unit mated to a five-speed automatic transmission built by AMG. The SLR McLaren was replaced by the SLS AMG. 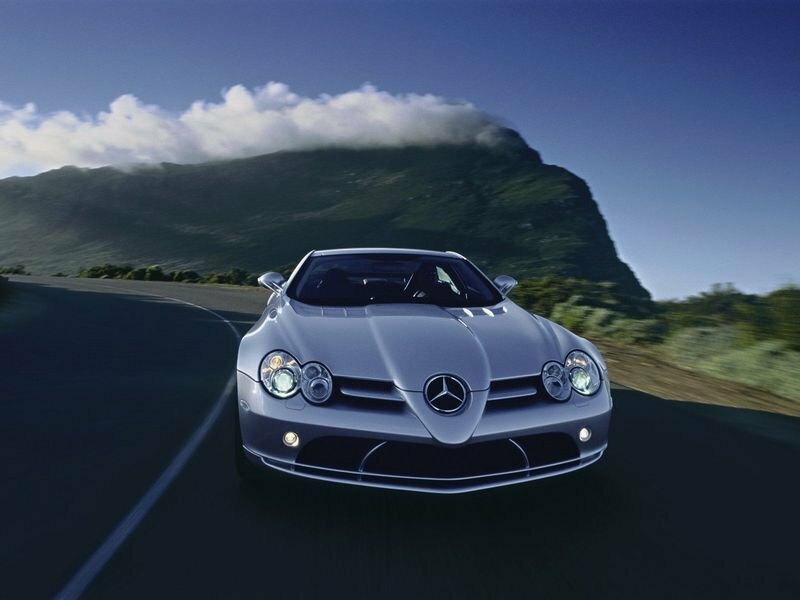 Read our full review on the Mercedes SLR McLaren here.